Executive Risk Solutions uses its own fleet of response vehicles and equipment, with sufficient flexibility so as to tailor specifications to suit a particular project, client and region. 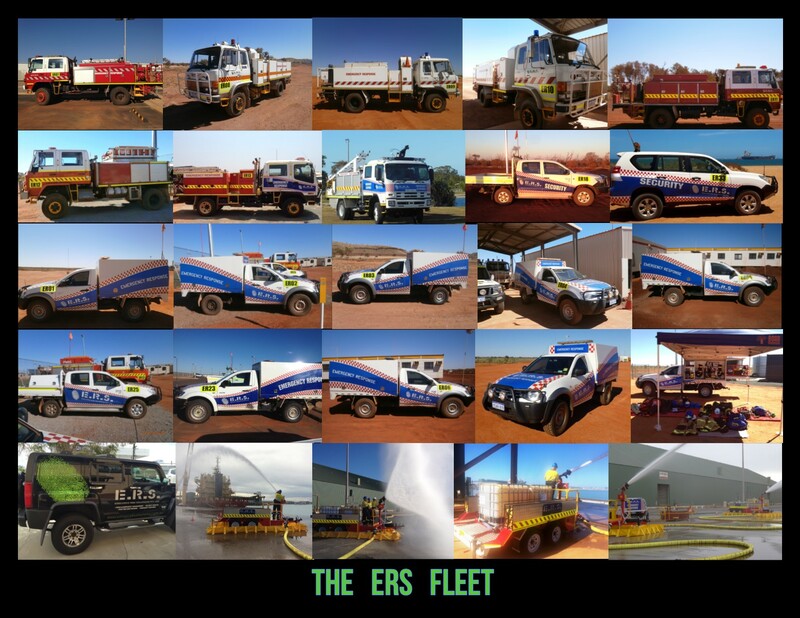 ERS has a fleet of state-of-the-art Rapid Intervention Vehicles equipped with the latest firefighting technology and equipment, hazardous material spill kits, vertical and confined space rescue equipment, defibrillators, breathing apparatus and trauma kits. The ERS fleet also includes several light multi-purpose fire and rescue tenders equipped with Compressed Air Firefighting Systems (CAFS). CAFS is ideally suited to Western Australian conditions with its ability to spray CAFS foam or lay down a visible wet break. It is a highly effective suppressant on bush fires, structural and equipment fires, particularly in non-reticulated water zones. Our vehicles are available for hire and purchase. Contact ERS to find out more.